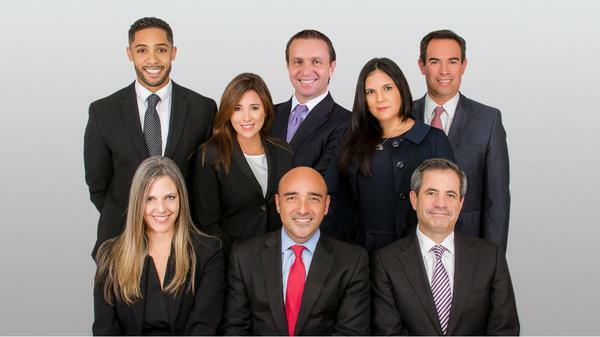 We are a team of seasoned international institutional consultants who specialize in delivering tailored advice and advanced investment solutions to address the unique challenges and circumstances of foundations and endowments, pension plans, sovereign wealth funds, family offices and insurance companies. 2As of July 18, 2018. Morgan Stanley Second Quarter Earnings.